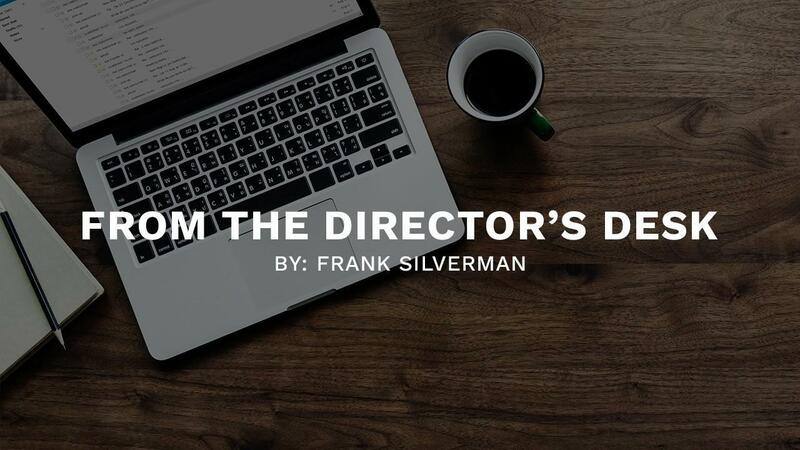 This month, let’s discuss levity and its role in leadership and teams. “Levity” is “cheerfulness” or “enjoyment.” As we work and try to manage successful businesses, it’s easy to lose sight of just having fun. Honestly, there are some days when we fight just to get out of bed. However, there are always moments when some joyfulness and laughter can be found. Even when things seem hard or crazy, you have to be intentional in finding levity. Allow me to share a wild but true story. In my previous column series, “Pop’s Pearls of Wisdom,” I stated that my parents owned liquor stores and then motels. One day, my dad and I were working the front desk at the motel when he received a call from a customer. The client complained that there was a rat in his room. I've been operating a martial arts school full-time for 40 years. I think I may have made every mistake that can be made in this business. The reason I’m still in business, I believe, is because I asked for help. I learned quickly that others before me had already found solutions. 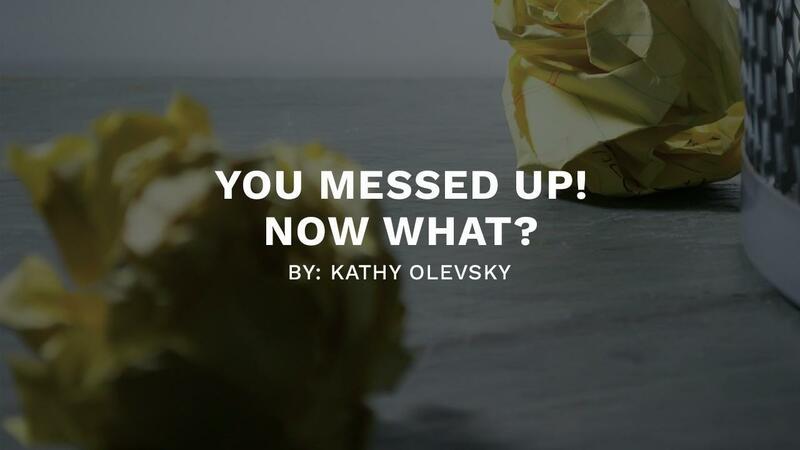 In this reality-based column, I’ll point out key mistakes I made in my business career, which are common errors among school owners, both large and small, throughout our industry. Then I’ll share the solutions I applied to overcome them. In our early years in running a dojo as black belt instructors, we came to work, taught classes and tried hard to manage a business that was our sole source of income. As instructors and owners, we made student progress the priority in the school. While that’s a respectable and sensible idea, it left out a very important pillar of our growth. As we exit the holiday season and enter the new year, the media is bombarding us about how the internet is seizing more and more sales from the standard brick-and-mortar businesses. I am happy to say that my schools are somewhat internet-proof. A portion of our sales do compete with the internet: items like weapons, gear, uniforms, etc. But we have many ways to combat this. For example, we offer the very best pricing, whenever possible, for purchasing products within the school. 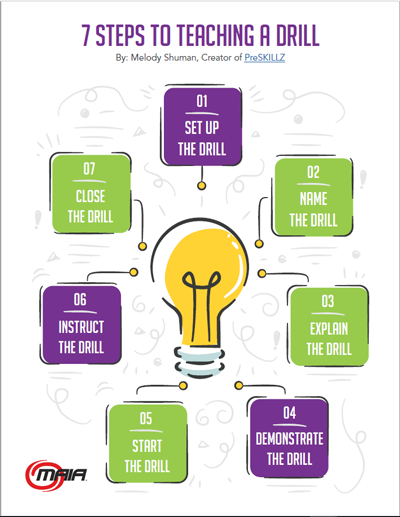 We cobrand anything and everything possible, and that becomes the “must-use” products for our students. We frequently offer new t-shirt designs for our student that are only available at the school. Most importantly, we program all product into our curriculum whenever possible. All that said, my ways of combating internet sales is not the topic of this article. Changing with the times and adjusting to the environment is. Show Them Who You Are! I‘ve been operating a martial arts school full time for 40 years. I think I may have made every mistake that can be made in this business. The reason I’m still in business, I believe, is because I asked for help. I learned quickly that others before me had already found solutions. In this reality-based column, I’ll point out key mistakes I made in my business career, which are common errors among school owners, both large and small, throughout our industry. Then I’ll share the solutions I applied to overcome them. 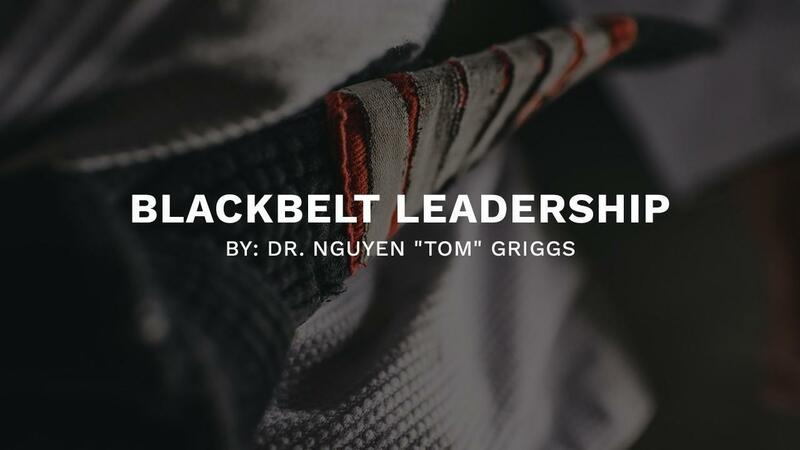 When I first started in the martial arts back in the late 1970's, it was common to hear an instructor say to a student, “Only one in 1,000 will make it to black belt.” That statement was a source of pride. It meant that a black belt was to be truly honored. It meant that a black belt wasn’t a common man (or woman); they were elite. The statement was made with good intentions, but it did irreparable harm! Huey Lewis and the News was a very popular Top 40 band for more than a couple of decades. Back in my radio days, I was backstage when Huey Lewis was coming off from a “standing-room-only” performance. I could tell he was more than pleased with his show; he was literally wiping the sweat off of his face. Just then, I heard someone make a comment to him. “I remember seeing you at the Aqua Knot nightclub when you were a start-up band,” said the man. “Oh, wow!” replied Huey, with almost a look of pain on his face. Huey wasn’t rude or impolite. But I could never understand why he had such a deflated look on his face when that guy told him that. Until now. A lot of years have gone by since then. I’ve come into my own as an author of four books and a journalist with over 20 years of writing for martial arts magazines and newscasts. 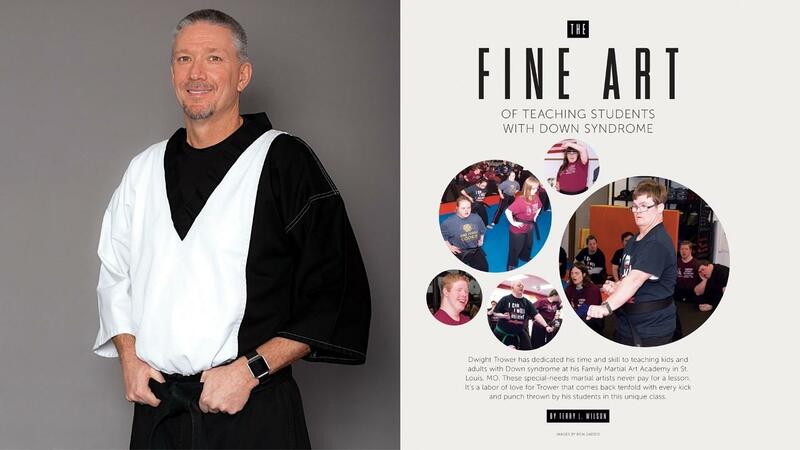 Dwight Trower has dedicated his time and skill to teaching kids and adults with Down Syndrome at his Family Martial Art Academy in St. Louis, MO. These special-needs martial artists never pay for a lesson. It's a labor of love for Trower that comes back tenfold with every kick and punch thrown by his students in this unique class. Dwight Trower was in a trade school learning how to be an auto mechanic and, at the time, saw it as his clear-cut future. That is, until he took his first karate class. 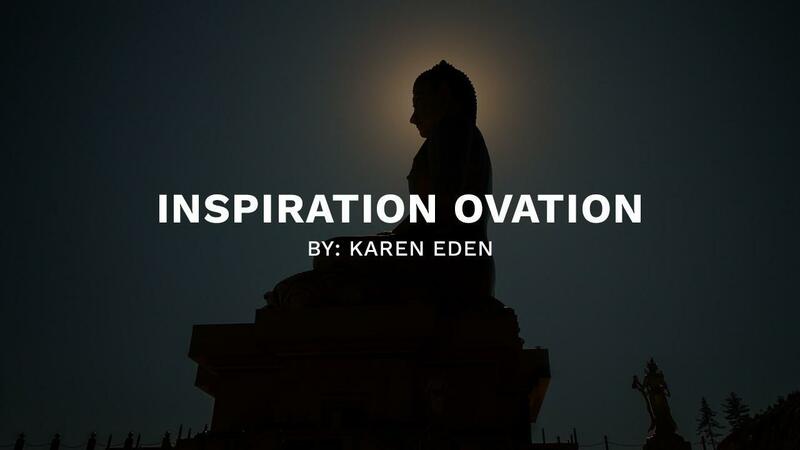 From that moment forward, he was propelled on a path that would eventually forever change his life and the lives of untold numbers of special-needs students. “Even as a blue belt, I was an assistant teacher,” Trower says today. “My instructor told me that I had a gift for teaching, especially working with kids. 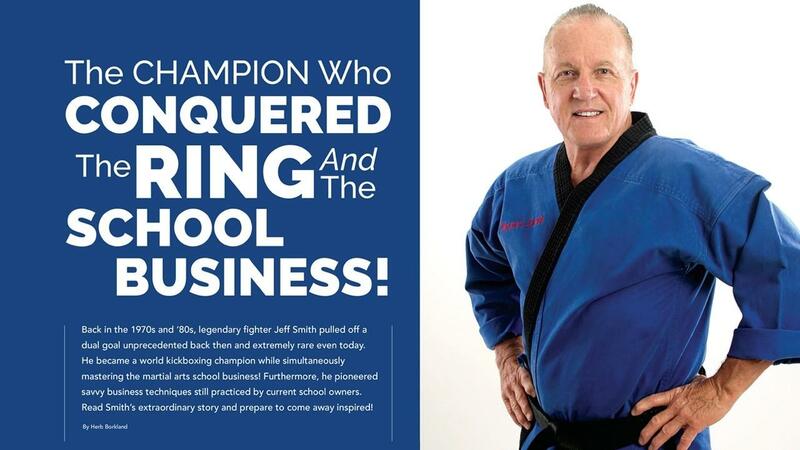 Family-Based Business Builds a Karate Empire! Bobby and Charlene Lawrence operate Utah's largest chain of karate schools — 19 locations teaching more than 2,200 active students. Their four children and 20 grandchildren have grown up in the martial arts business. 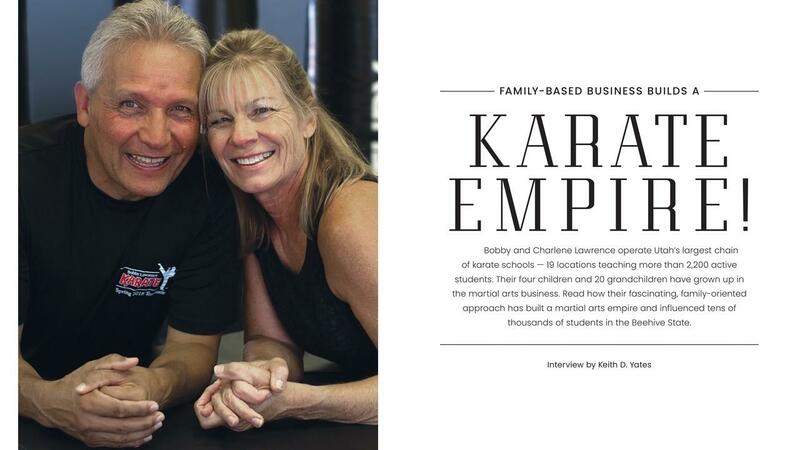 Read how their fascinating, family-oriented approach has built a martial arts empire and influenced tens of thousands of students in the Beehive State. Once, Bobby Lawrence was a public school teacher, athletic coach and attorney. While he was busy working in the corporate world, his wife, Charlene, turned their martial arts hobby into a one-school business. Today, they run the largest chain of karate schools in the entire state of Utah, encompassing 19 different locations. They are all Bobby Lawrence Karate Schools, some of them licensed. But the husband-and-wife team, who’ve been in the martial arts business since the 1980s, oversee the chain’s operations. 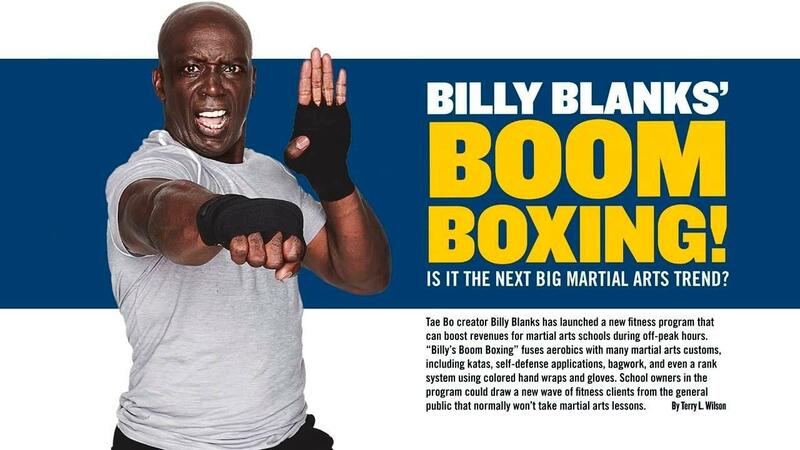 Billy Blanks’ Boom Boxing! Is it The Next Big Martial Arts Trend? Tae Bo creator Billy Blanks has launched a new fitness program that can boost revenues for martial arts schools during off-peak hours. “Billy’s Boom Boxing” fuses aerobics with many martial arts customs, including katas, self-defense applications, bagwork, and even a rank system using colored hand wraps and gloves. School owners in the program could draw a new wave of fitness clients from the general public that normally won’t take martial arts lessons. From 1998 to 2001, the first martial arts-oriented fitness program ever to capture the mass-market participation of the general public took hold. In fact, it became a worldwide fitness phenomenon. Called Tae Bo, a name based on the “tae” in taekwondo and the “bo” in boxing, it was created by retired semi-contact karate world champion and master-level black belt Billy Blanks.